All products for this review/feature were sent free of charge by the company. I was not offered any monetary compensation in return for my honest opinion about these products. THE FIRST THING OUT OF HER MOUTH, "YES!! I love SoftSoap Body Washes!" 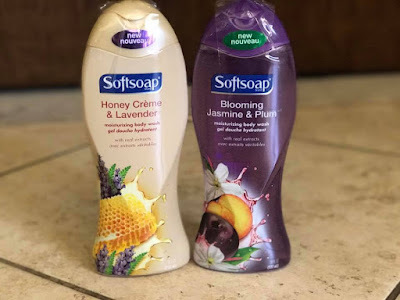 She was delighted to see that SoftSoap Brand sent us a couple of their newest scents to try out (we have worked with them in the past with our www.oneboredmommy.com website), give our thoughts on them and tell you guys about them. The two scents of bodywash that we received were HONEY CREME & LAVENDAR and Blooming Jasmine & Plum. My first thought, honestly, on both of the scents (just from the names), was that I probably wasn't going to be fond of either of them. I'm just being honest! I love spring time, but anytime I've smelled "spring time scented things" it just doesn't click with me. I think it's the floral scents that get to me in a bad way! I was beyond delighted to prove myself wrong, when I opened the bottles and gave a scent test on both. I do this, before I jump in the bath and come out smelling like something (for the rest of the day) that I dislike! The Honey Creme & Lavendar has a scent of Lavendar but it's not overwhelming. The wash itself is silky and creamy and I know that I will not only clean my body using these products, but leave my bath smelling fresh too. The Blooming Jasmine & Plum is probably my favorite between the two. It has a sweeter scent that appeals to my senses. Something about the Jasmine/Plum mix works for me! I don't mind walking around smelling like this all day long! Plus, it made my skin feel silk soft & lightly scented too. 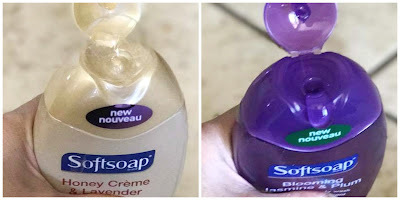 I'm excited to use these products, and chances are...I will end up having to share with the kids, since they are super fond of SoftSoap body washes too (and we do have six smaller bodies to keep clean in this house too). Good thing mama is a good sharer! 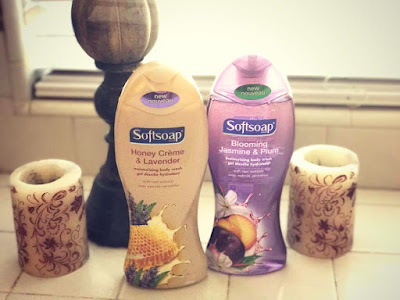 CLICK HERE to check out all the other scents SoftSoap Brand offers for body washes and more. These scents hit the shelves, in stores near you, in February, so you should be able to find them! 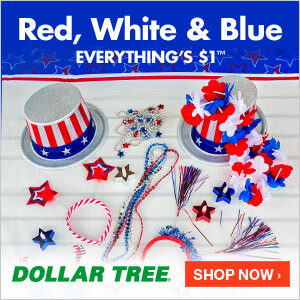 Plus, take advantage of the coupon on their website too. I'll link it, so all you have to do is click on it and it will take you to the website so you can print it out and take it with you shopping. I like helping you guys save a little too. Honestly, though, SoftSoap products are reasonably priced, even without a coupon.